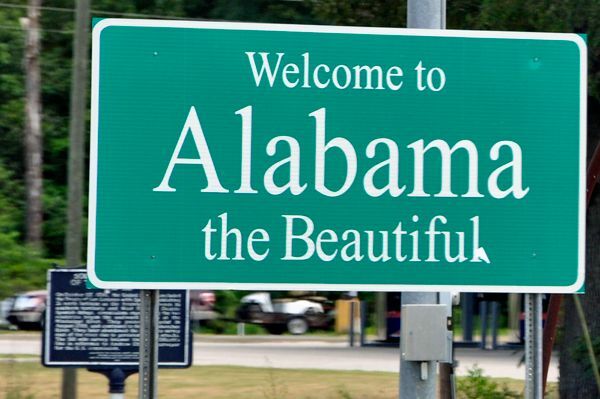 In case you've been living under a rock, there's a special election coming up in Alabama to name a new senator. The slot was previously held by Jeff Sessions, who stepped down to become Attorney General. Republican candidate Roy Moore was the obvious favorite in the state so red it's crimson (oh hey, congrats on making the playoffs, Bama)—until multiple women came forward to accuse Moore of sexual misconduct when they were teens and he was a young adult. The evidence against Moore is compelling, but due to the amount of time that has passed, there will be no definitive ruling from a court of law. Besides, even if it were to go to court, there certainly wouldn't be a ruling before the December 12 election. Moore is still favored to win, but it's no longer so obvious. Democratic candidate Doug Jones has a real chance. The main thing holding Jones back? And now, an open letter to the Democratic Party. WHAT THE HELL, YOU GUYS. You couldn't run a pro-life candidate in Alabama? In Alabama?! If Doug Jones were pro-life, or even if he committed to abstain from life-related votes, you'd have this election in the bag. Instead, you're so deep in Big Abortion's pocket than you couldn't manage to run a moderate candidate in a state so pro-life, its abortion rate is 43% below the national average. You morons are probably developing an anti-gambling candidate for Nevada. Get a hold of yourselves.